Generally speaking, homes in Geelong, Bellarine and Surfcoast areas are fairly vulnerable when it comes to forced entry. Even with the best deadlocks, window locks, gate locks and security cameras, domestic properties are built to look good rather than provide a high level of security. Installing a safe in your home gives peace of mind that even if the security of the home is breached, your most valuable and irreplaceable items are well and truly protected. Safes are broken up into two design types – fire resisting and theft resisting. Fire resistant safes have a body constructed of two layers of steel, with a layer of fire resistant powder between them. There are no safes that are “fire proof” however the different grades of fire safe are “fire rated” to a certain time frame, whether it be 1/2 hour, 1 hour or 2 hours. These safes are perfect for protecting important documents, birth certificates, passports etc. from fire. Theft resisting safes are constructed differently. 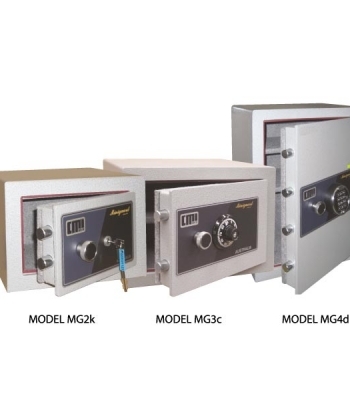 The body and door of these safes are solid steel and, depending on the grade of safe can be incredibly thick. 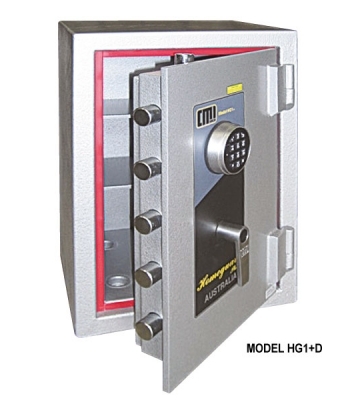 Theft resisting safes are usually accompanied by a suggested cash rating from the manufacturer. This rating refers to the amount of cash that could be kept in the safe overnight, which helps the customer choose the right model for them. 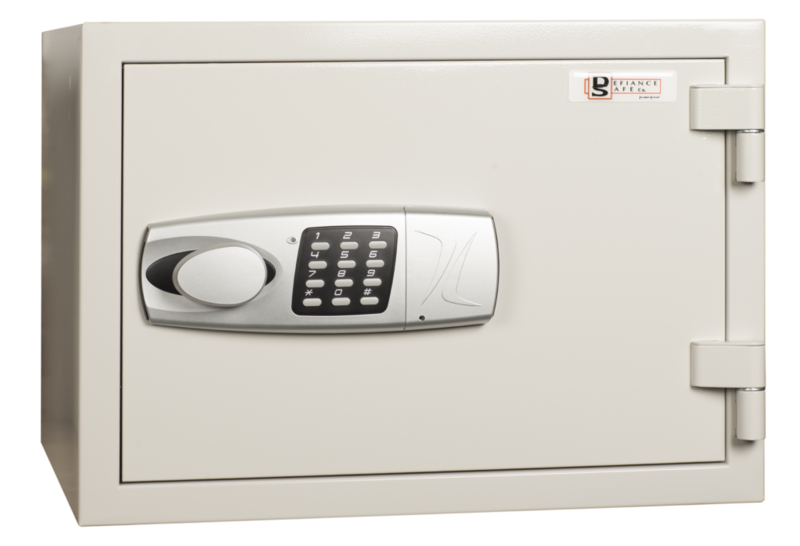 Select the type of safe – Fire or theft resistant. Some models will offer both aspects, but will be constructed one way or another. Size, both internal and external – This is very important. Your safe must house all of the items you wish to protect, along with installing it in a suitable location. You don’t want to purchase a safe only to find it doesn’t fit all of your items or is too big for your house. Level of protection – Whether fire or theft protection, safes are graded. Most fire safes have a 1 hour rating but higher ratings are available for more commercial applications. Suggested cash ratings for theft resisting safes start as low as $2000 and can be in excess of $100,000 in high end safes. It’s no good buying a safe rated at $2000 if your jewellery collection is worth 10 times the amount. Conversely, a high end safe with a rating of $50,000 would be overkill for small amounts of cash in a domestic property.